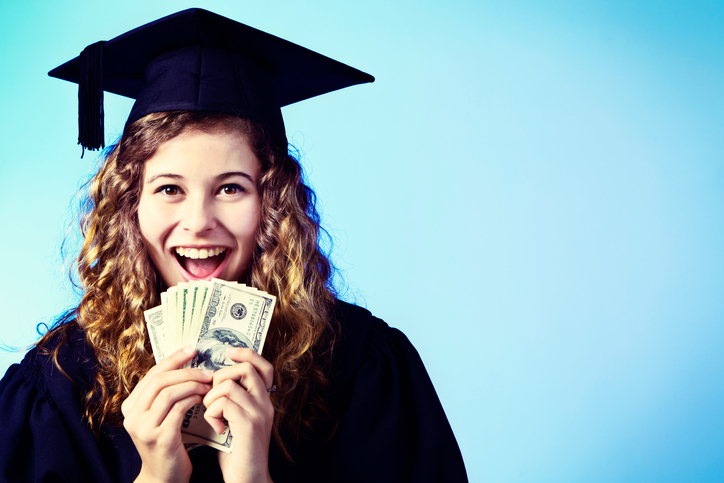 This beautiful young honey-blonde woman in academic dress smiles happily as she holds up a sheaf of banknotes. This could be her reward for getting her degree or symbolic of her improved earning power. Copy space on the pale blue background. No matter what ranking you’re referencing, the top three management consulting firms will read McKinsey, Bain and Boston Consulting Group (BCG), in some order. Their pay sets the market, they provide near unlimited exit opportunities and they tend to win some of the most interesting assignments. But getting your foot in the door isn’t easy. While having an MBA is a huge help, the three firms have a list of target schools where they focus their recruiting efforts. Earn your degree from one of those MBA programs and you’ll likely get an interview at least. So which schools are best? To find out, we searched every public profile of current employees at McKinsey, Bain and BCG, and then cross-referenced the list against dozens of top-ranked business schools in the U.S. and Europe. The rankings below take into account the total number of alumni that currently work at the big three consulting firms as well as the class size of the MBA programs. Some larger schools have a greater number of employed graduates but rank behind smaller programs that send a higher percentage of their alumni to McKinsey, Bain and BCG. Perhaps the biggest surprise at the top of the list is Northwestern’s Kellogg School of Management. It’s half the size of Harvard Business School yet accounts for around two-thirds of as many employees. At least 1,100 Kellogg graduates are currently working at McKinsey, Bain and BCG. Ranking fifth overall, Wharton is a bit of a surprise considering it’s better known for its ties to Wall Street. Wharton grads may not flock to consulting as much as other top schools, but they get plenty of attention from the top three firms. INSEAD was far and away the top-ranked MBA program for the big consulting firms. While the European business school is huge, spanning multiple campuses, the number of alumni who work at the big three consulting firms is astonishing. INSEAD sent more than 280 MBAs to McKinsey, Bain and BCG in 2017 alone, representing roughly a third of that year’s graduating class that reported job status, according to Poets & Quants. University of Cambridge’s Judge Business School didn’t quite make the list, though a quick search suggests that plenty of Cambridge undergrads work at the big three. The same goes for the London School of Economics. Maybe they get by fine without their MBA?